Our firm team at Kratom Cabin guarantees every new and existing consumer an all-in-one website that consistently provides reliable information and easy navigation for convenience. We make sure that every consumer gets all the information they need and come back for more. Kratom is considered one of the most recognized alternative medicines nowadays. 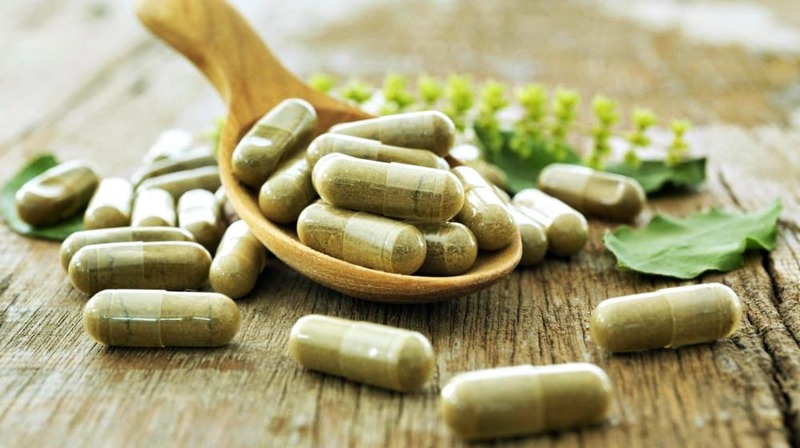 It only means that every aspiring and frequent Kratom user should be well-educated with necessary information about the herb as well as its proper usage and consumption. We guarantee that consumers can certainly refer to our website for the information they need. Sharing false information and write-ups about Kratom is definitely a red flag to any consumer; hence, we are here to prevent it from happening to our valued consumers. No worries at all since our team practices strict analysis before something is published on our website. We make sure that the health of our consumers will not be compromised just because of vague details. One among the many struggles of consumers is being undecided between which Kratom brand or vendor to select from the numerous options in the market. We understand that quality is your priority next to pricing which is why our team is consolidating product and vendor reviews to make everything easy for you to decide. 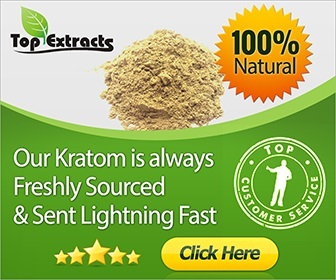 We assure that you are provided with fair Kratom product and Kratom vendor reviews by sharing unfiltered write-ups from the least to the most recommended. Moreover, we make sure you’re at ease to come up with a certain decision before purchasing any product from a vendor. We want to make sure you’re provided with enough information as you continue to support Kratom in the succeeding years. Basic data about Kratom is definitely a necessity, but knowing additional info will keep every consumer well-guided. We provide ample blog articles that tackle more about tips. Our team continues to share fun write-ups such as what are the different kinds of Kratom and what are the benefits, what are the top ways on how to use Kratom, who are the top vendors around different countries, and many more. Our website is undoubtedly loaded with various topics that are entertaining and helpful. We make sure that our viewers are provided with up-to-date write-ups. Most people appreciate the purpose of websites wherein the contents are organized. However, some people prefer the convenience of social media as a majority of people are spending their time browsing their feed. We are delighted to inform you that we have extended our ways to communicate with our consumers by establishing our social media accounts. If you wish to ask us regarding your concerns via Facebook and Twitter, we can certainly attend to your needs. We also have our Pinterest account, too, if you wish to connect with us there. We make sure that there should be no barrier when it comes to communication, regardless if our viewers want to connect through our website or social media. Furthermore, we continue to uphold a strong relationship with all our consumers through good communication and service.